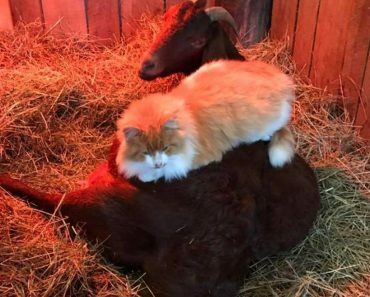 This is how the adorable story of their friendship has started to go viral. 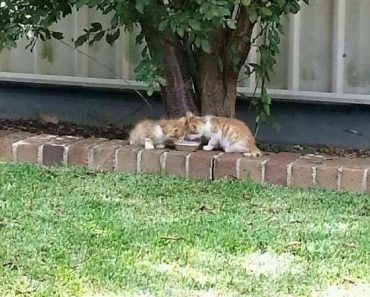 The adorable orange kitten was found by cops beneath a dumpster. 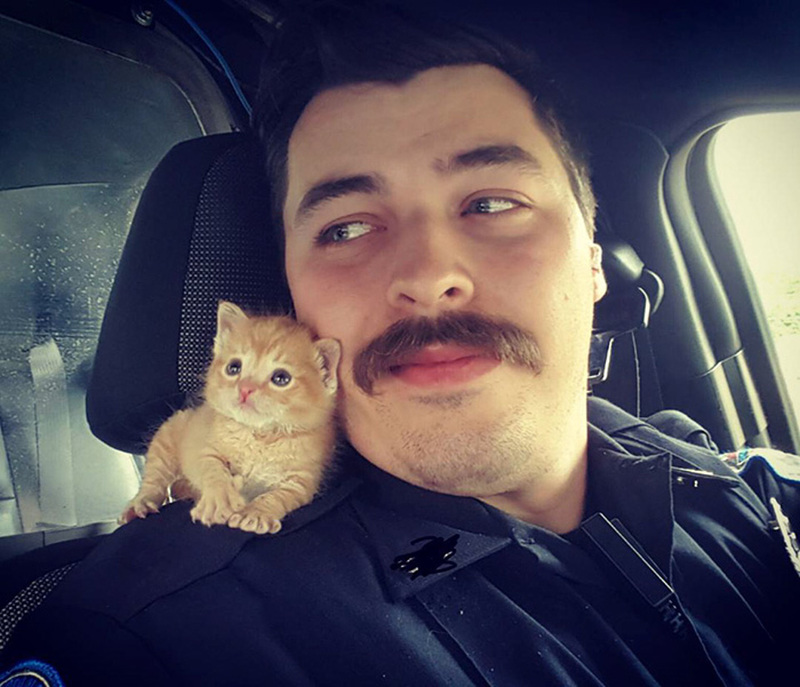 The cop decided to adopt him. 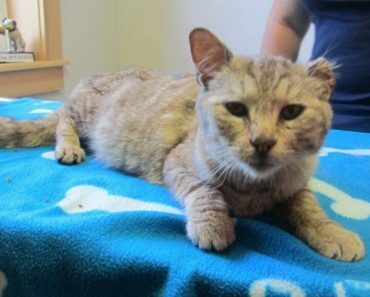 His cat Toothless had just started nursing, so the kitten also found a new mom. He named the kitten Squirt and now the two become partners. 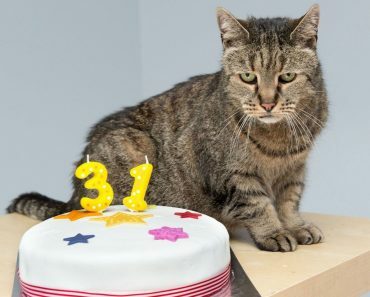 Squirt prefers to stay at home and guard the other cats but he is always in action! 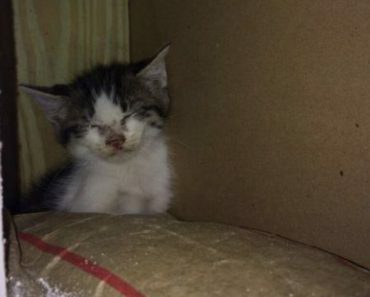 Kitten Trapped Inside A Wall Is Saved!